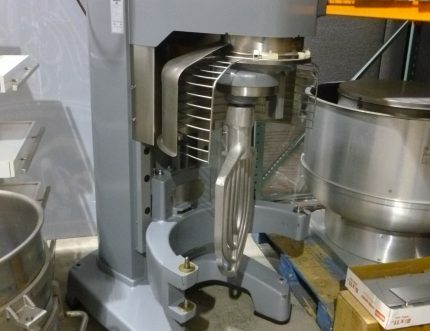 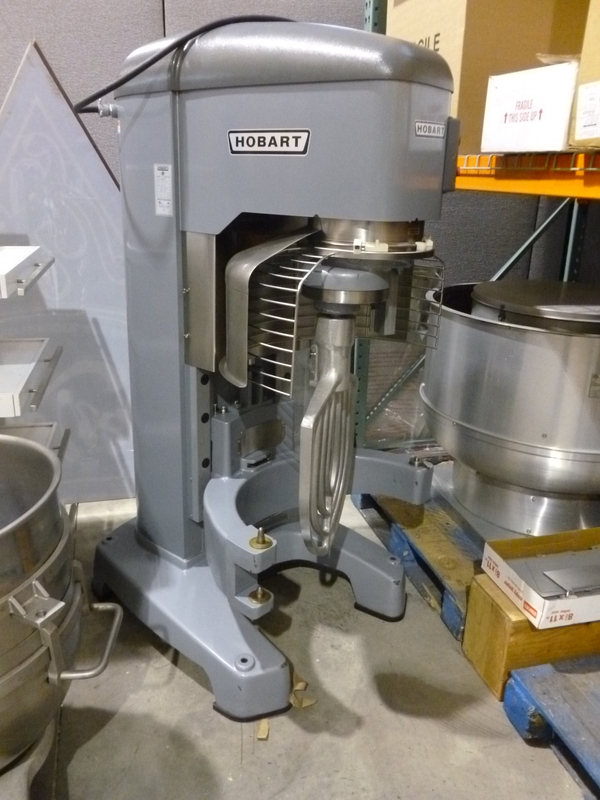 2009 HOBART LEGACY MODEL HL1400 MIXER – SOLD! 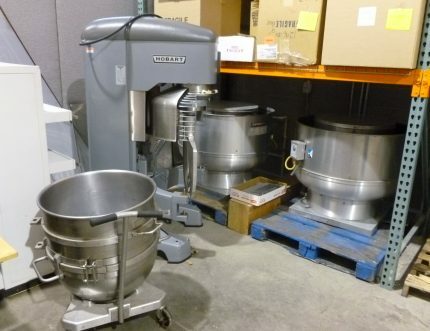 USED IN PRODUCTION FOR ONLY ONE MONTH! 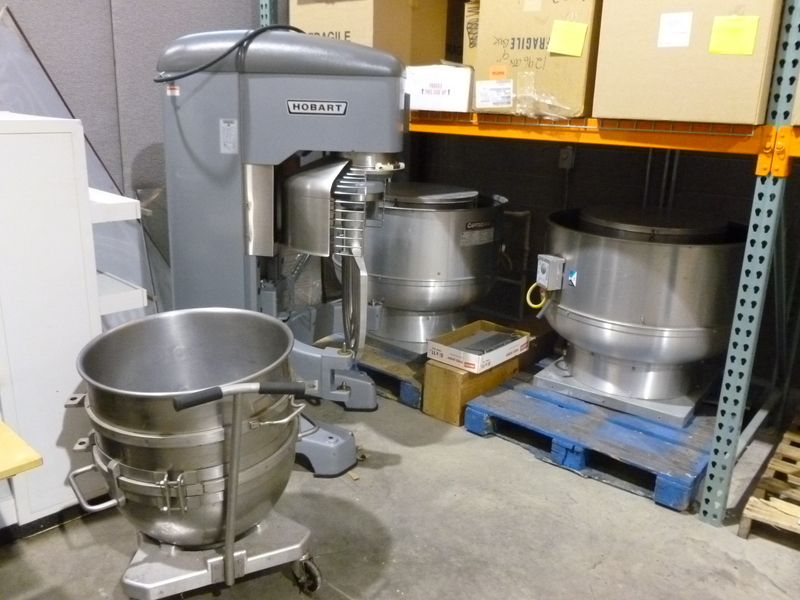 Includes (3) 140 Quart S/S Bowls – Call 412-765-1170 for Details!